Universal Windows Direct brings the very best replacement windows and entry doors in Mt Pleasant, SC. Those wanting the best of the best without breaking the bank will find top-notch products that are right on budget. We’re an accredited business with the local BBB, as well a top-ranking contractor in the country on Qualified Remodeler’s 500 and Remodeling’s 550. 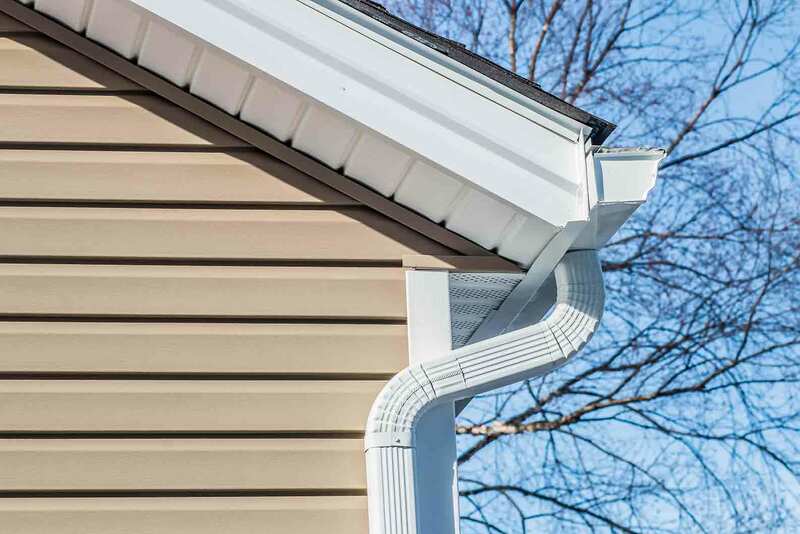 From start to finish, we’re dedicated to bringing you the very best exterior products at competitive market prices. 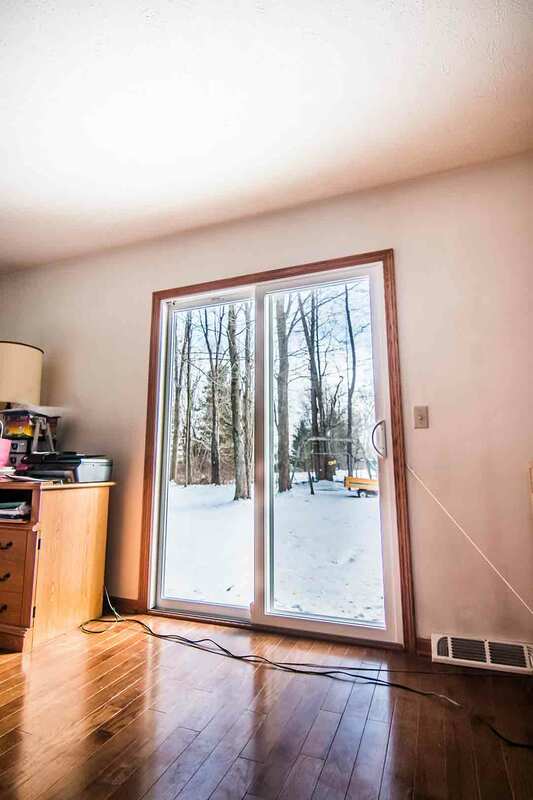 Window replacement and entry door replacement are about more than filling a hole in the wall. They are products that are designed to improve your quality of life! How? By offering the best quality possible and expert installation, your home is always comfortable, draft-free, and profoundly beautiful. 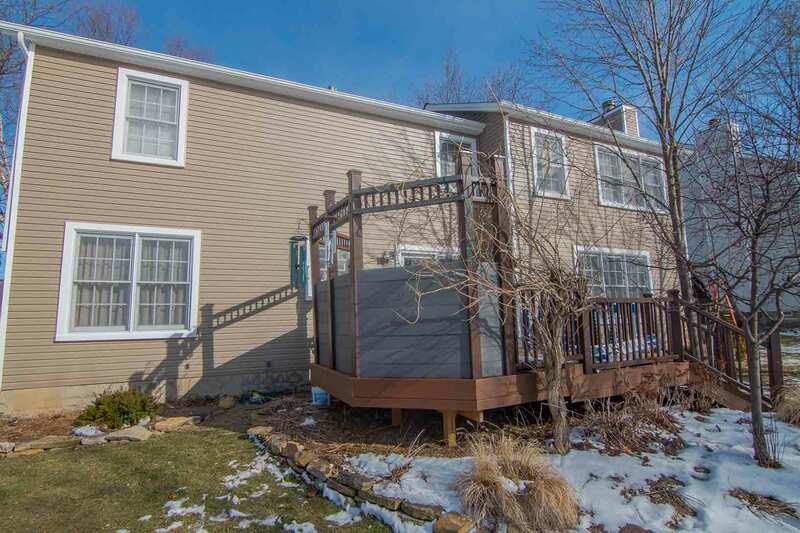 Want a way to make your exterior more appealing? More energy efficient? More everything? 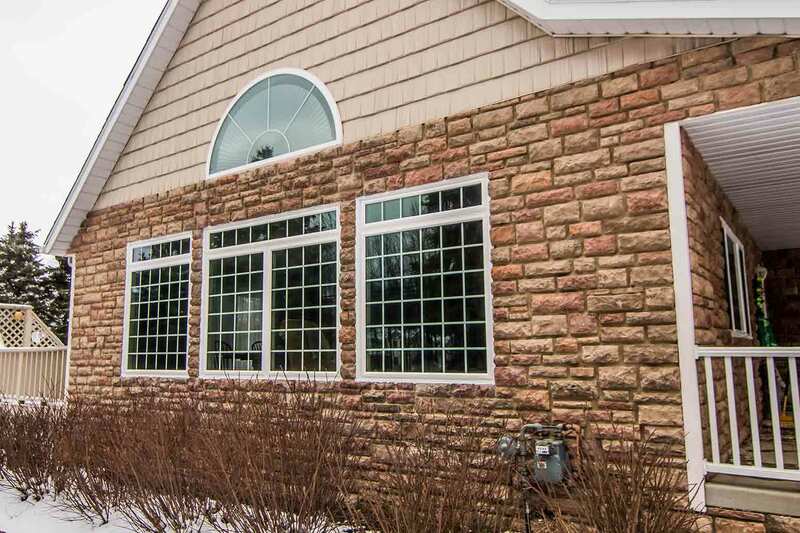 UniShield® replacement windows encompass everything there is to love about new window replacement. You won’t believe the quality and craftsmanship that every unique window displays. 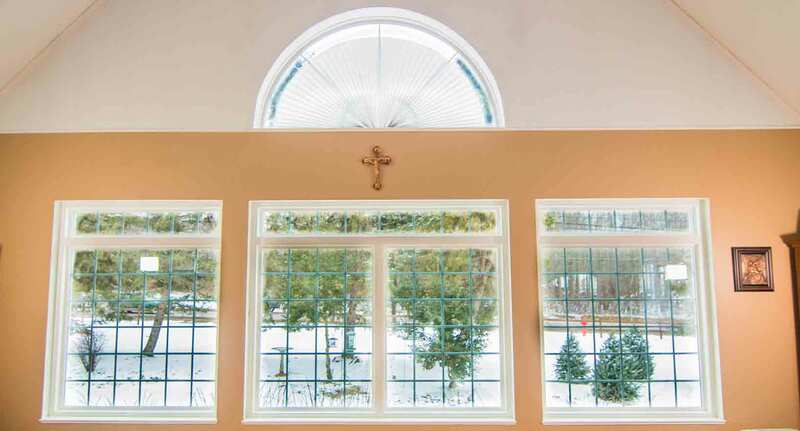 Always custom made just for your home, these stunning windows are fun to design with countless styles, combinations, decorative glass options, and more to choose from. Whether your curb appeal reflects the ultimate beach-living lifestyle or you’re living in a traditional home, there is something for everyone and quality is always top priority. 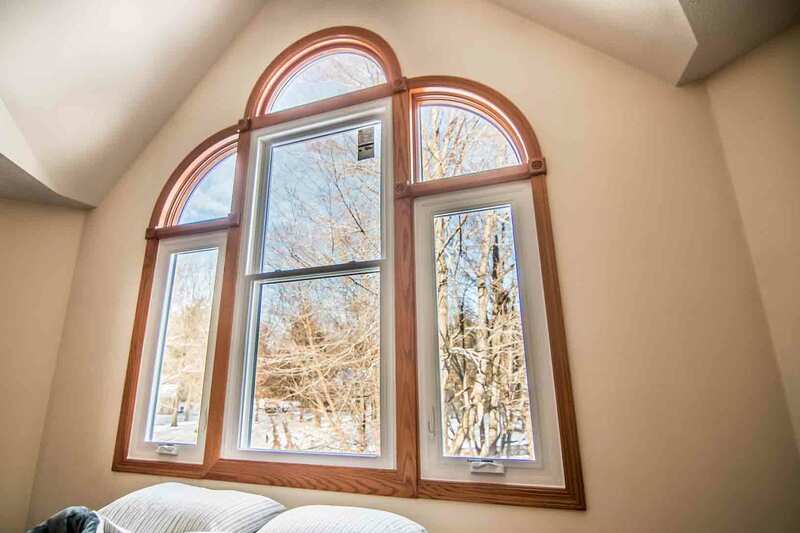 Live your best life with the best replacement windows in Mt. Pleasant. Don’t doom your beautiful exterior to a dull and drab door. 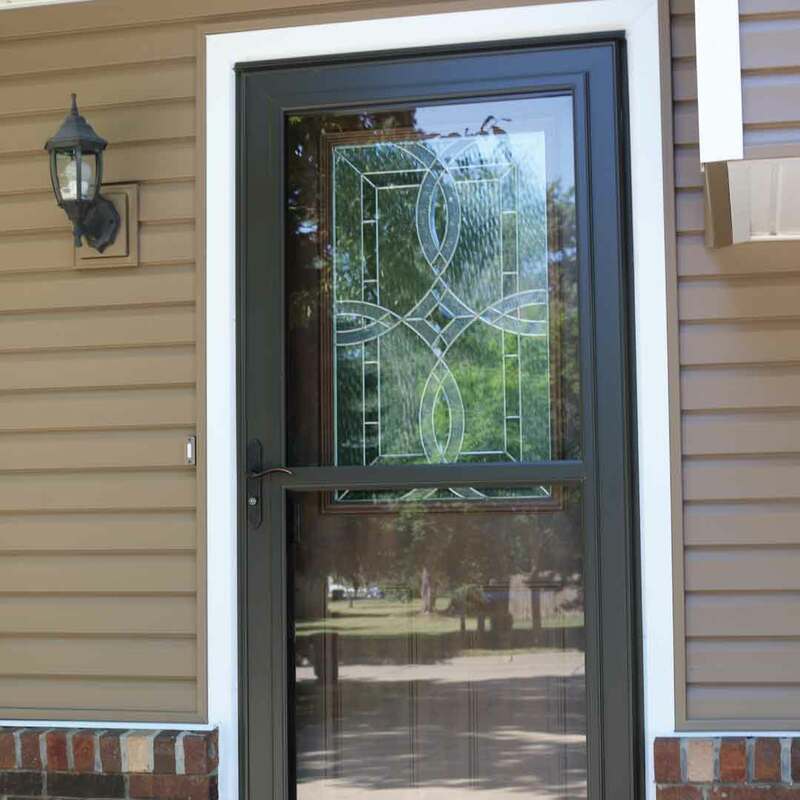 Fiberglass entry doors are the star of the show with your new curb appeal upgrade. These stately doors of the south exhibit all there is to offer with new door installation, including breathtaking attention to detail with the look and feel of a real wood door. 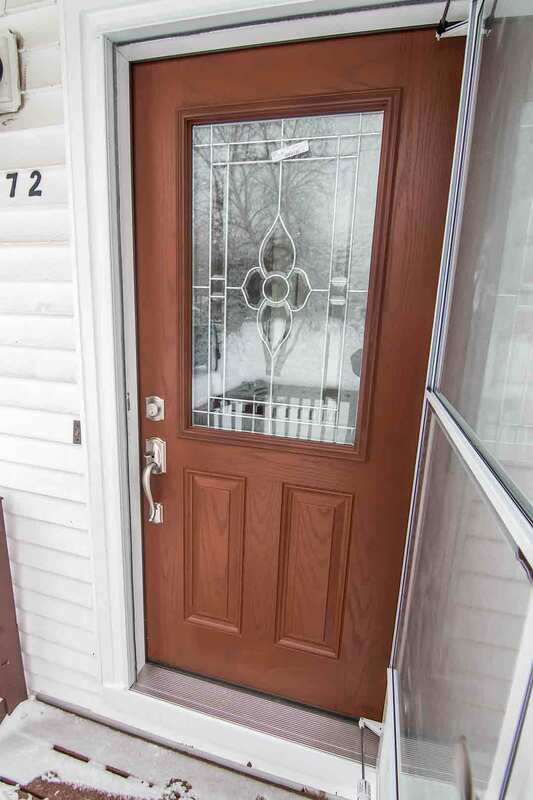 Design your entry door exactly at you like with your perfect wood stain option or exterior paint color. Want more dazzle for your door? Try out decorative glass with all the lovely details of geometric and floral patterns and shapes. Every door also brings the benefit of energy savings, as fiberglass doors include an internal polyurethane foam core! It’s the door you’re sure to adore for life. 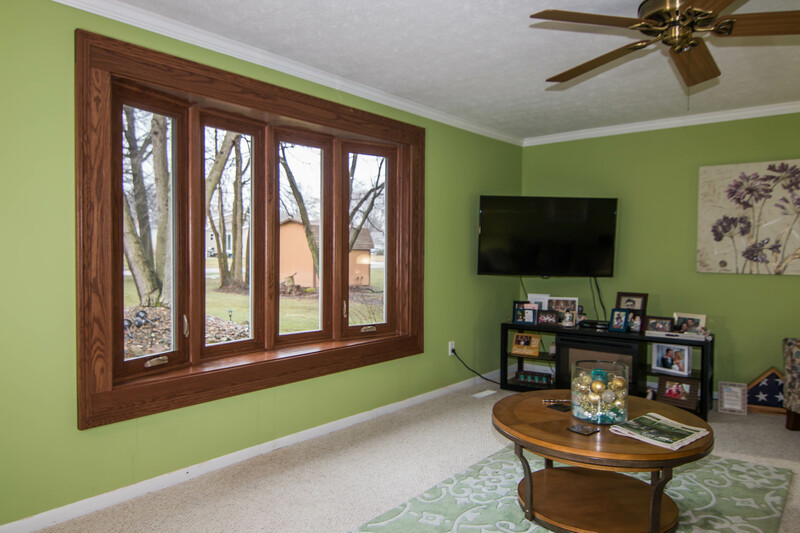 While we offer the area’s best windows and doors, let’s talk about our leading warranty and installation! 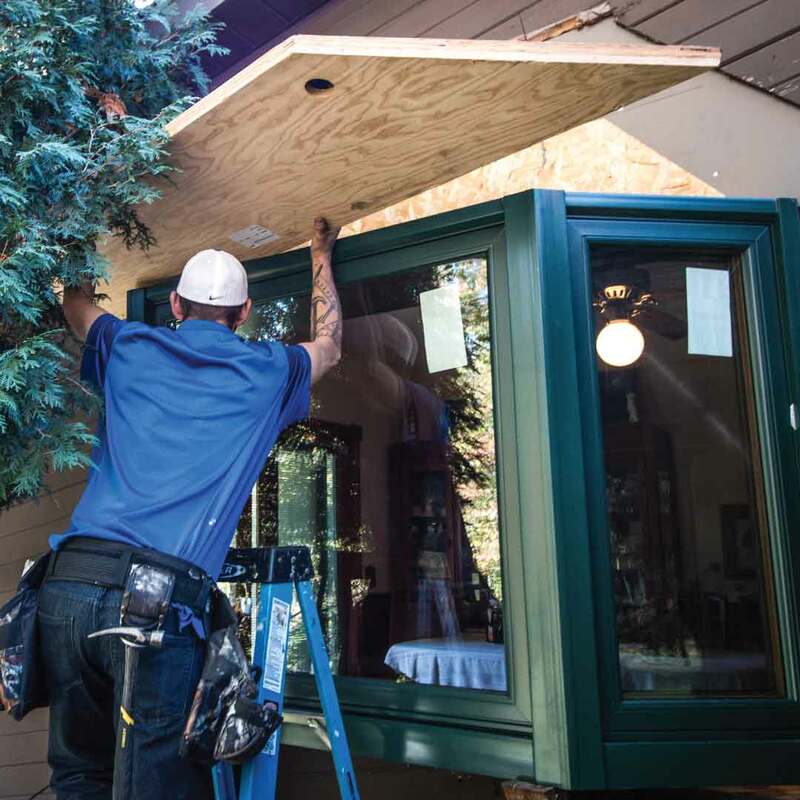 Our True Lifetime warranty stands as one of the best in the industry, covering all of the essential aspects of your new products and installation. With this warranty, you’ll feel more confident about your investment with the guarantee of beauty and performance for life. 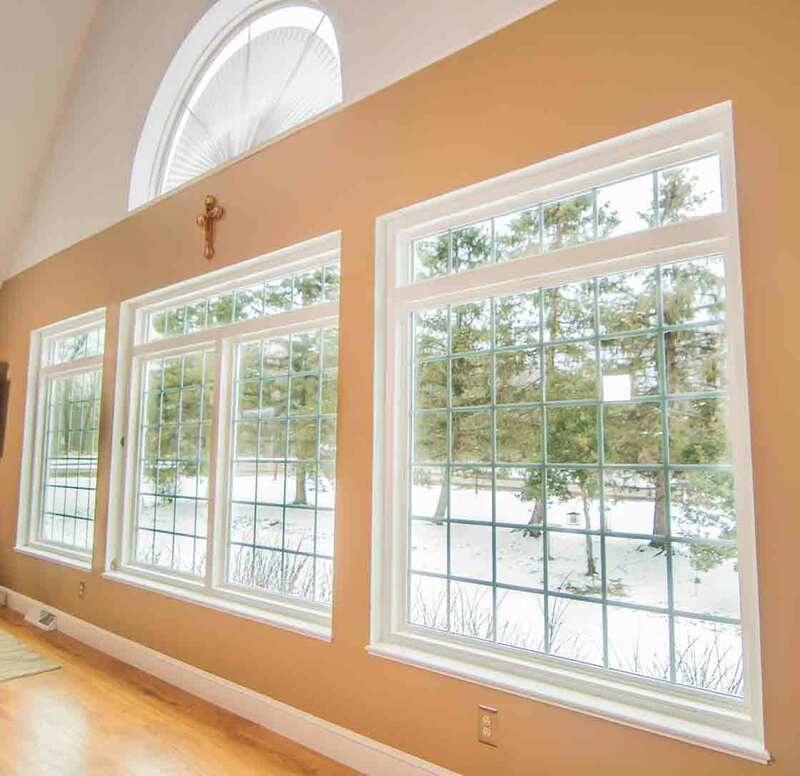 Our quality installation further enhances product performance by reducing drafts and preventing energy loss. With 20 years of installation experience, rest assured that you’re getting the best value possible when choosing our products! Curious about our company? We want you to know us and trust us! Learn a little about us before picking up the phone. As one of the most scenic spots in South Carolina, we are proud to call Mt. Pleasant home! We didn’t randomly locate to this area in hopes of making a quick buck. Our tightknit team lives here, works here, and cares about the community just as much as you do. We want to offer the community the best value on windows and doors at affordable prices! That way, we can improve the quality of your life while simultaneously improving the quality of your home. We’re your neighbors here in Mt. 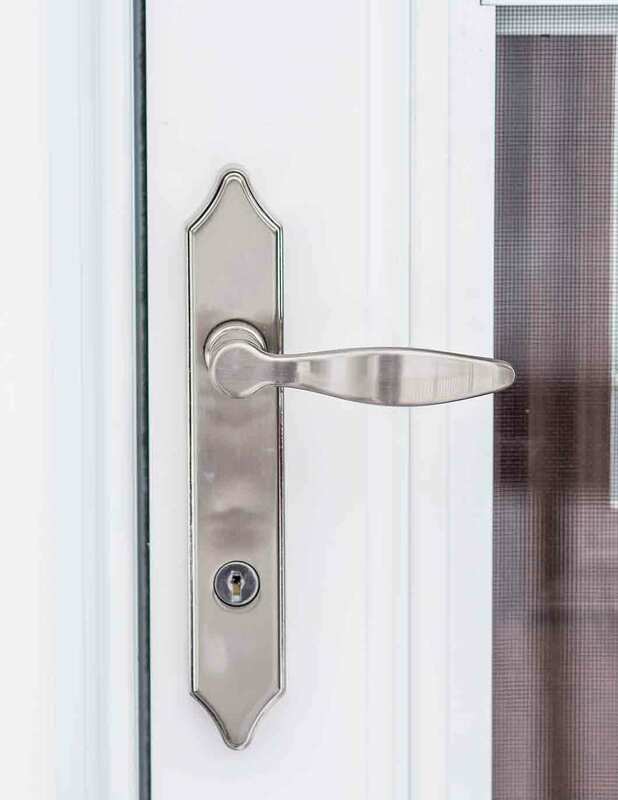 Pleasant---a door and window company that is connected to the community and ready to give you the best experience possible in exterior remodeling.